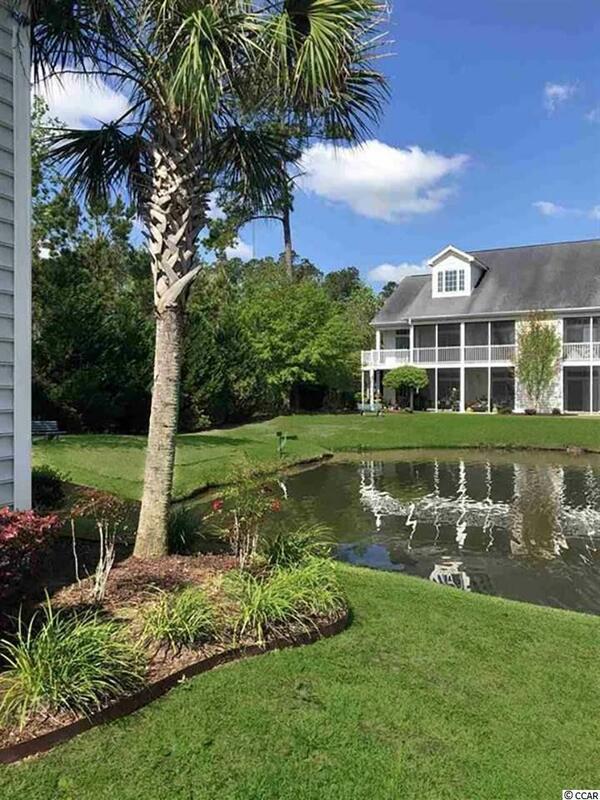 The popular Villas @ International Club in Murrells Inlet is a gated resort like community perfect for full time residency or as a golf retreat. 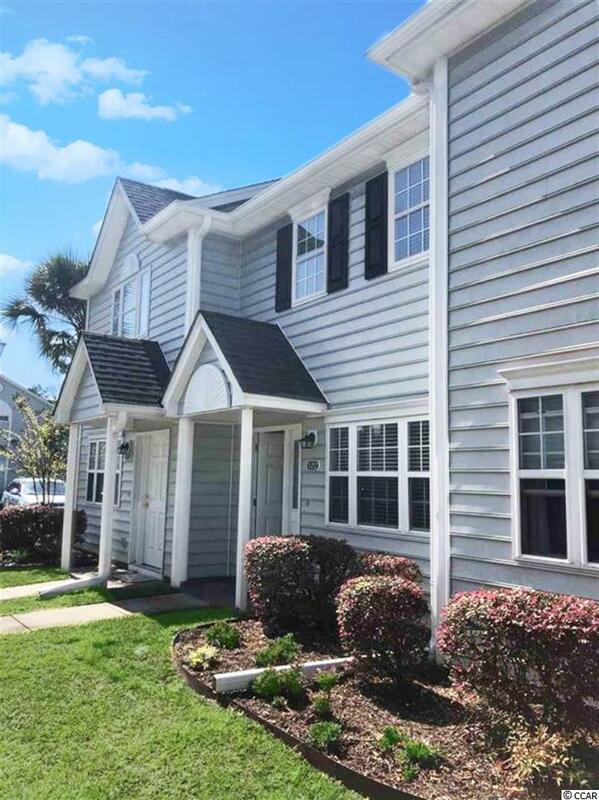 Lush landscaping, gazebos and sidewalks welcome you inside the gates to this 2BR/2.5Ba towhome vacant and ready for your arrival. New HVAC installed in 2018. 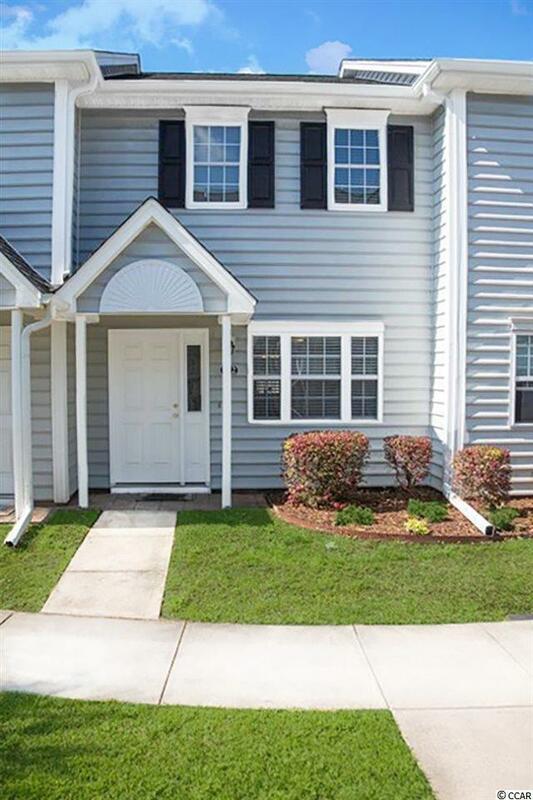 This open floorplan offers a spacious living room area, half bath, kitchen with extra cabinetry over the breakfast bar and a walk in pantry beneath the staircase. Walk out back into your private tall PVC fenced patio for grilling and outside fun which includes an attached storage closet for beach chairs or golf clubs. Upstairs, there's a laundry closet with washer/dryer. The Master bedroom boasts 2 walk in closets and a full bath. The 2nd bedroom has a walk in closet and a full bath. 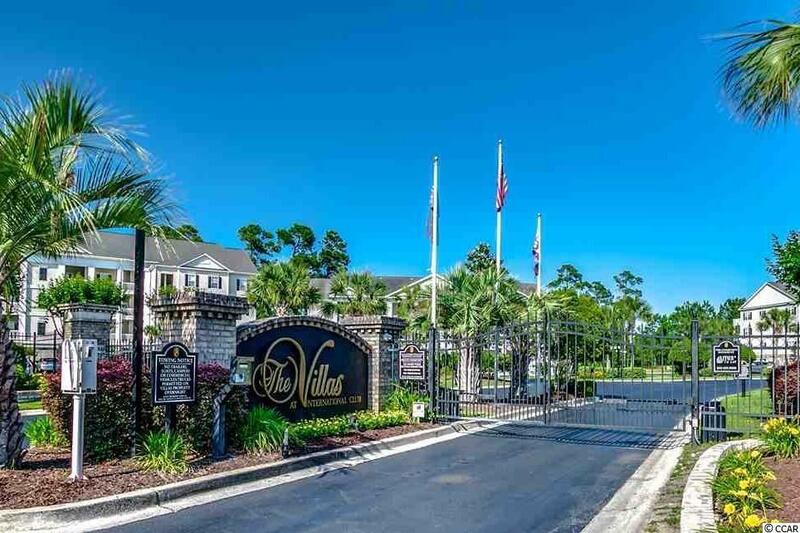 Great location, close to beach, dining, golf, shopping, the Murrells Inlet Marsh Walk, Huntington Beach State Park, Intracoastal Waterway and Brookgreen Gardens.